This message points out a dozen unique and amazing reasons why it’s the greatest verse in the Bible. 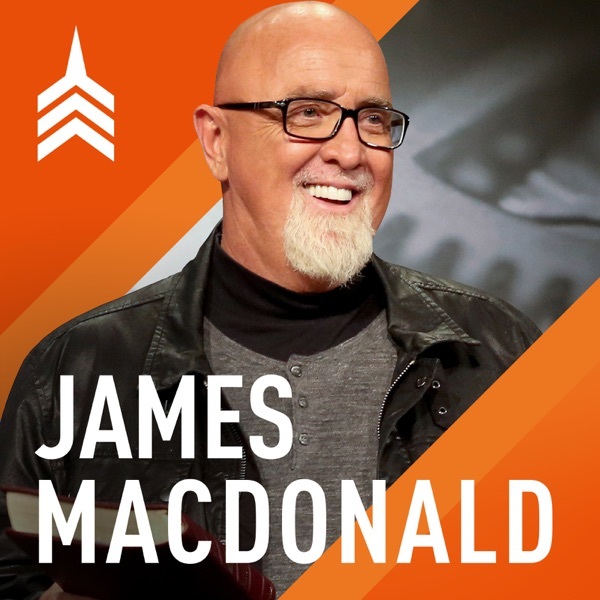 Follow James MacDonald: Facebook: https://www.facebook.com/DrJamesMacDo... Twitter: https://twitter.com/jamesmacdonald Instagram: https://www.instagram.com/pastorjames... For more information & resources visit walkintheword.com Our Journey Blog (weekly): http://www.jamesmacdonald.com/teachin... Vertical Church Blog (for pastors): http://blog.jamesmacdonald.com James MacDonald Books: http://store.jamesmacdonald.com/s-4-b... Bible Studies: http://store.jamesmacdonald.com/s-27-... Mail us stuff to our P.O. Box: http://www.jamesmacdonald.com/contact/ Pastor James MacDonald preaches without apology straight from the pages of Scripture, provoking Christians to think and act on their faith. His Bible-teaching ministry, Walk in the Word, launched on as a radio broadcast in 1997, with the mission of "igniting passion in the people of God through the proclamation of truth."